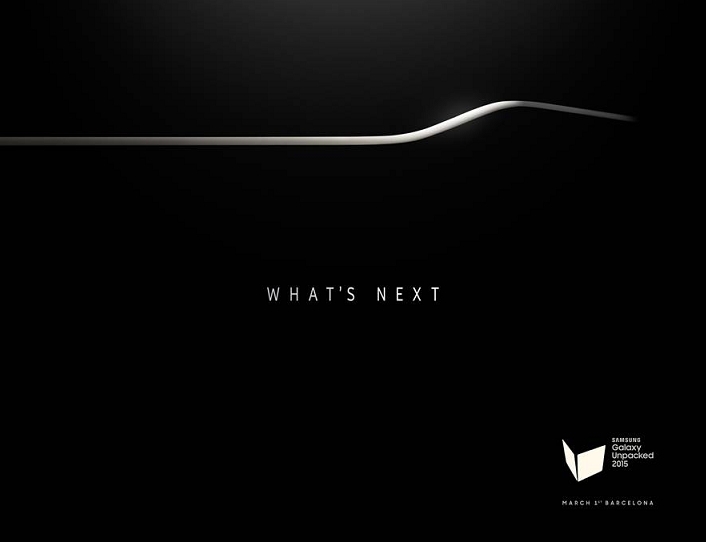 “What’s next” reads a purported invite to the Samsung Galaxy S6 event that could take place on March 1 in Barcelona (same day as HTC’s). That quote is joined by a mostly black card that features a squiggly line, one that reminds me a lot of the Galaxy Note Edge. If this is the real invitation, is Samsung really about to Edge everything? The invite was posted up by Tinhte, a Vietnamese site who has broken all sorts of major news throughout its history, so we actually wouldn’t be surprised if this is the invite. It’s just that no other website has seen or posted it yet. 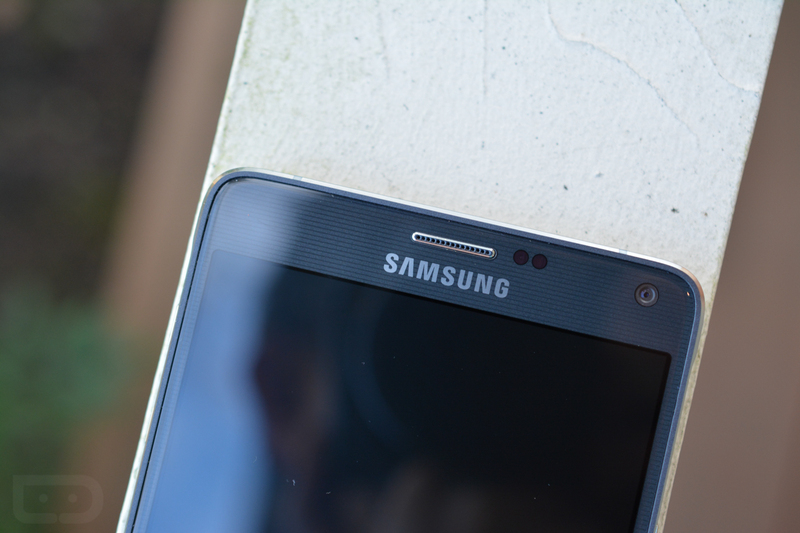 Back to the invite – are you ready for a phone with an Edge? I don’t know if all of you have had a chance to get your hands on a Galaxy Note Edge for even a minute or two, but speaking from personal experience, I can say without a doubt that it’s not enjoyable. The edge sits on the right side of the device, so if you hold it with your right hand, the slanted edge actually jabs into your hand in an uncomfortable way. But should you switch the phone to your left hand, the edge then sits across the entire device out of reach. It’s awkward and also isn’t very useful at this time. But what if they added some sort of edge (or double edge) to the Galaxy S6, which will likely have a much smaller form factor? Well, if Samsung can actually make those areas useful outside of a ruler and a bed clock, I would be open to giving the concept another look. Or maybe they will give us two versions – one with edges, and one without. Hopefully, we know in a month. Qualcomm: Forget Samsung! All These Other Huge...Errr...Awesome Manufacturers Love the Snapdragon 810!